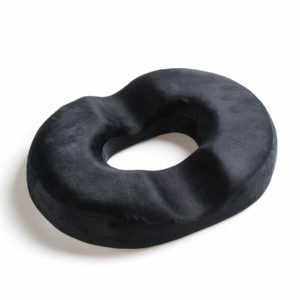 Black Mountain Products memory foam neck pillow is the perfect travel pillow to supply maximum comfort and durability. 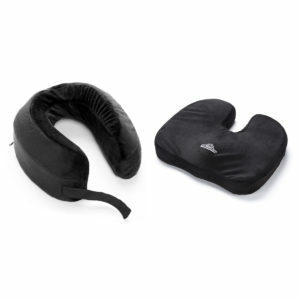 Black Mountain Products travel neck pillow is made of high density memory foam for superior comfort and durability. 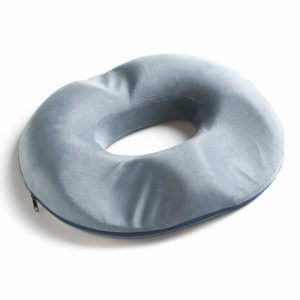 Each neck pillow has a plush surface material that is machine washable. 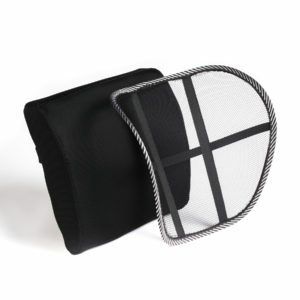 Attached is a Velcro strap to keep pillow on neck or to hang on luggage while traveling. Each Black Mountain neck pillow is very light weighing under 13 ounces! 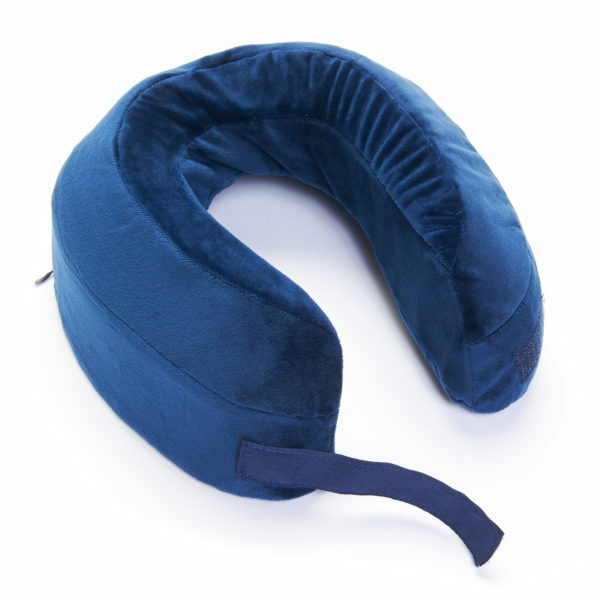 Great for traveling or home use relaxation. All Black Mountain Products come with a manufactures lifetime warranty. Soft durable fabric for comfort and durability. Machine Washable. Zipper on back to remove cover. A friend of mine has two and loves them. They keep selling out ever time I get on line. I will get mine one of these days. It’s funny, I don’t know why I bought this. I saw it was on sale from some savings guru on the news. When I first got it I put it on back wards and thought it was a waist of money. Soon after, I saw a video on using a similar more expensive product in conjunction with your CPAP machine. It keeps your mouth closed and your chin from tucking in toward your neck. Since I’ve seen that video I’ve used the pillow every night and I have slept so much better since using the pillow. Hope this review helps someone.